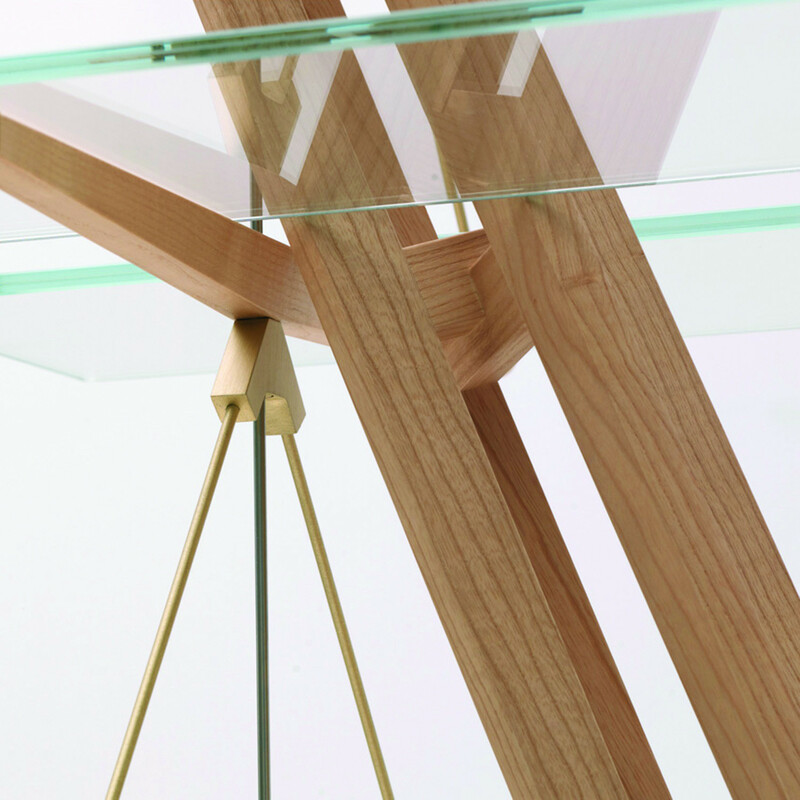 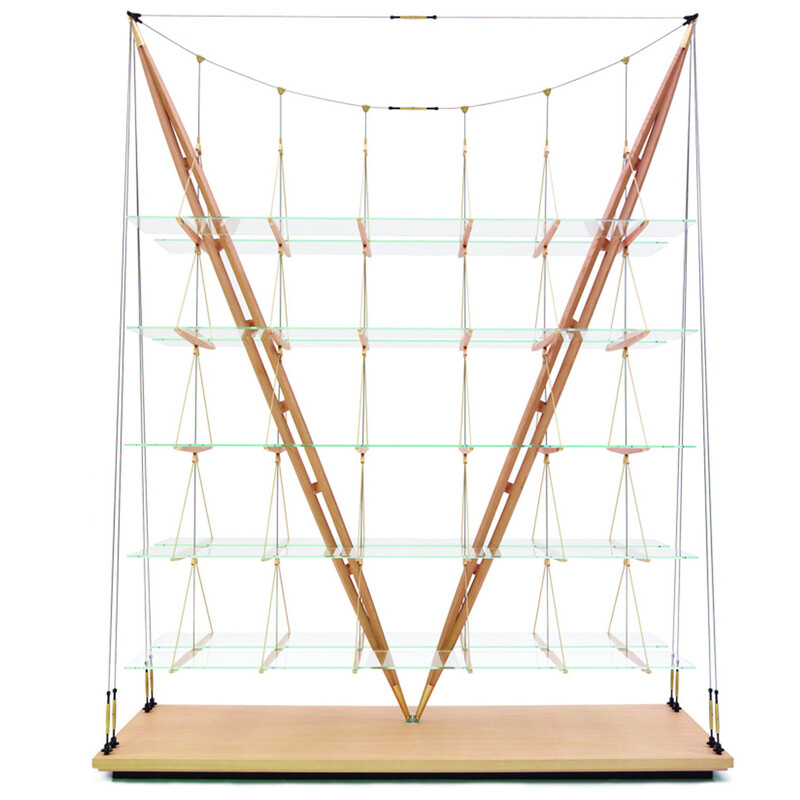 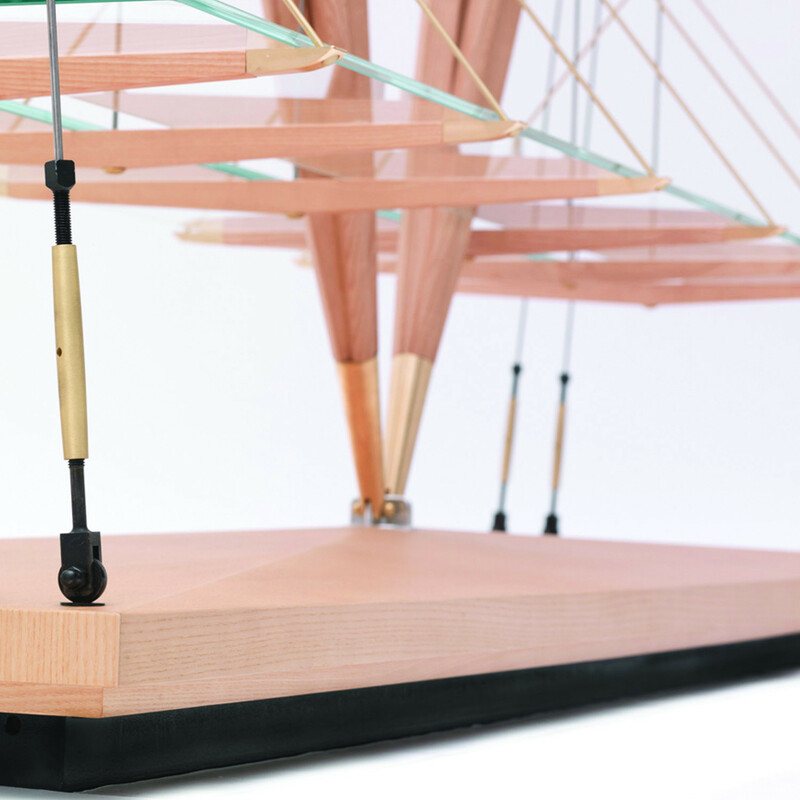 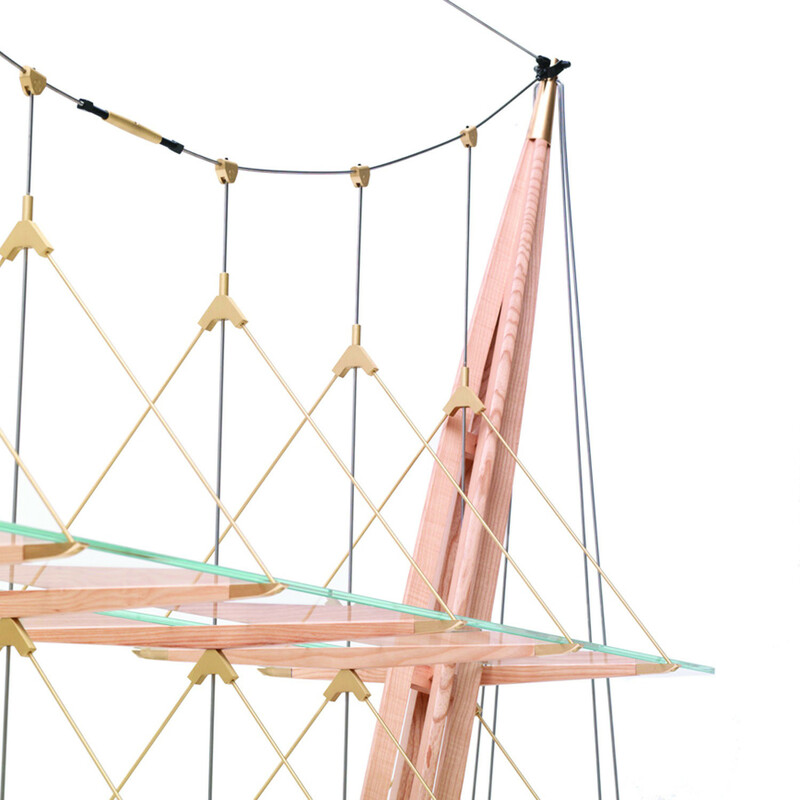 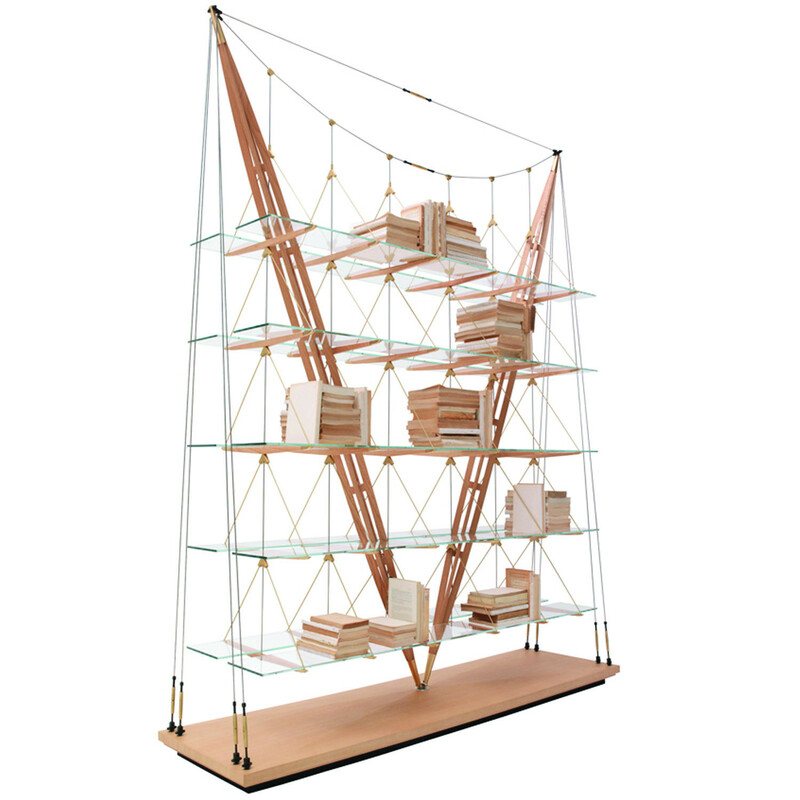 The 838 Veliero Bookcase was designed by Franco Albini in 1939 for his own house in Milan; it was highly experimental, a daring challenge to the laws of balance. 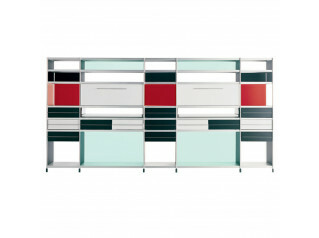 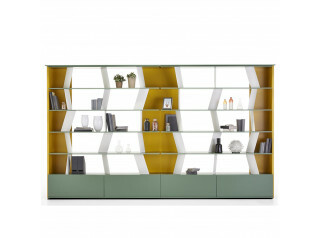 The bookcase has a lightness of touch typical of Albini designs in both its look and physical presence. 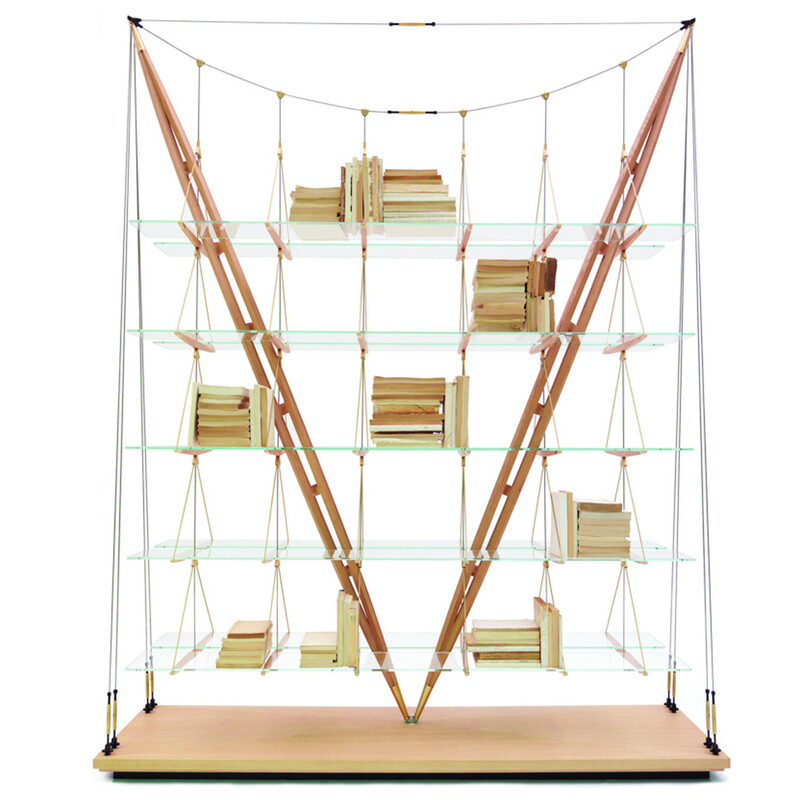 You are requesting a price for the "838 Veliero Bookcase"
To create a new project and add "838 Veliero Bookcase" to it please click the button below. 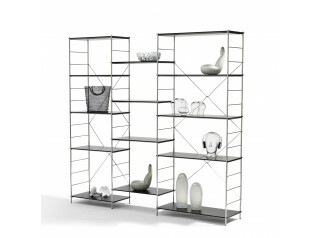 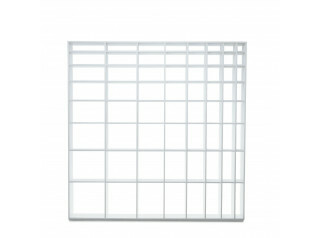 To add "838 Veliero Bookcase" to an existing project please select below.